Gratnells tall frames are the key to successful storage. The tall frames are complete with tops, adjustable feet, and back diagonal bars for additional rigidity. The storage units are easily customisable and can hold all three depths of Gratnells Trays; shallow, deep and jumbo, in a variety of configurations. The Gratnells storage frames can easily cope with the enormous range of materials and equipment that need storing in your school. They are a great alternative to shelving units and storage shelves. 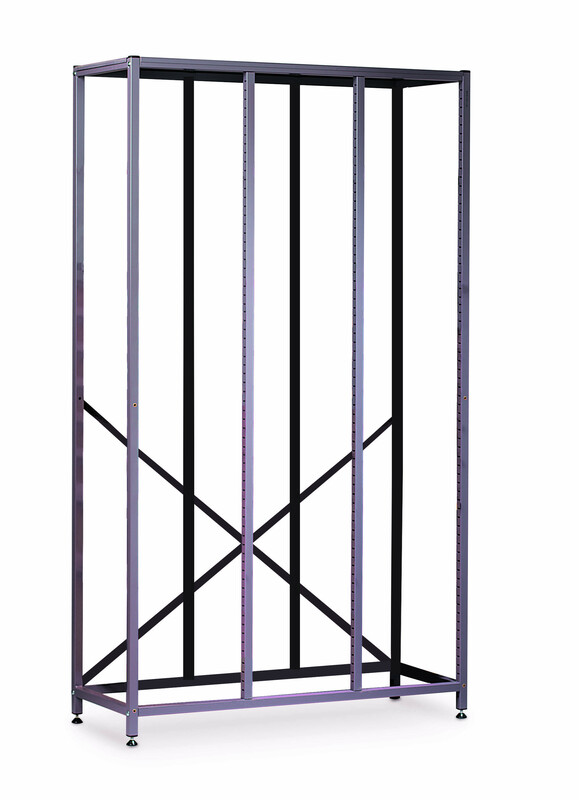 Treble column tall frame comes with 15 pairs of runners. Delivered flat packed. This frame fits 15 PrimaryConnections kits.